Hello everyone! 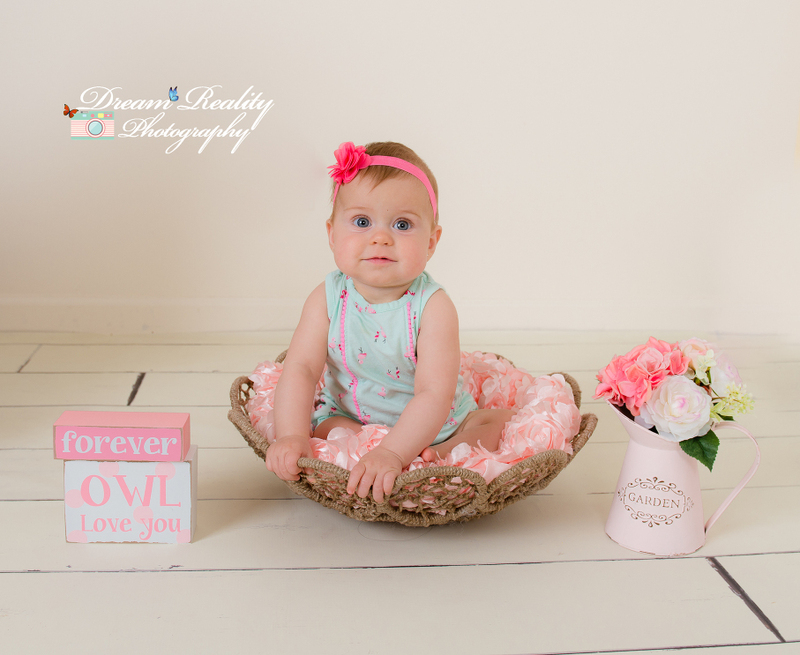 Posting some adorable images from this little girl’s 8th month portrait day! 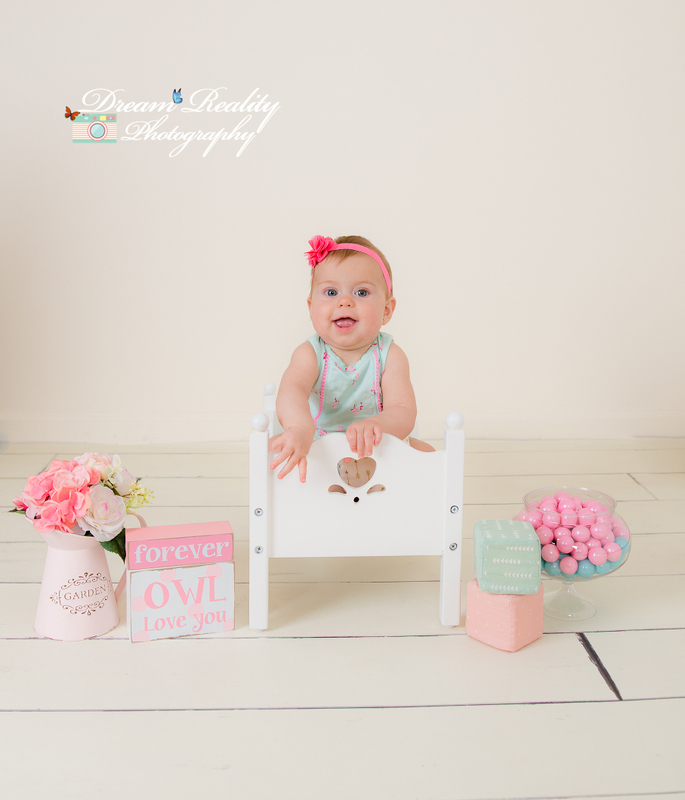 When your little one is able to sit up on their own, usually around 6, 7, or 8 months old, you are set for a fun and adorable session! At this stage, they can sit up, be on their bellies pushing up with their arms, and grabbing their little toes! One of my favorite stages to capture this wonderful stage! Visit us on Face Book where you can see our recent sessions. Let us at Dream Reality Photography help you to create lasting memories that you will cherish for always! 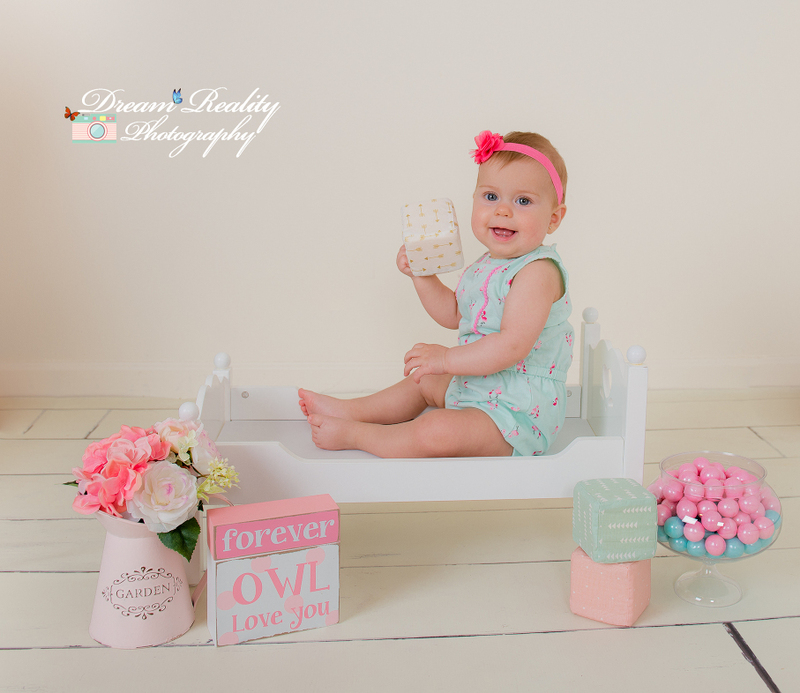 Dream Reality Photography specializes in maternity, newborn, twin newborn, baby, children, and family, and cake smash photography in NJ. We are located in Jackson , New Jersey. We are available for studio and In-home sessions. We are available for On-location and beach portraits. Dream Reality Photography travels to all maternity, newborn, baby, children, and family portrait sessions. We are available mainly within Ocean County, Middlesex, Monmouth, Somerset, Mercer, & Essex County in New Jersey (NJ). Visit our photography website here to view more of our newborn photography, maternity & children photography. To schedule and create your personalized session, email us at dreamrealityphotography@gmail.com or call our studio at 732-952-8346.